A customer is looking for a product or service and where does he turn? His trusted search engine, of course. He types in a few words, perhaps a question, more often than not accompanied by the phrase “near me.” And voila! A list appears with the best suggestions of where he can find it. How can you make sure you’re at the top of the list? 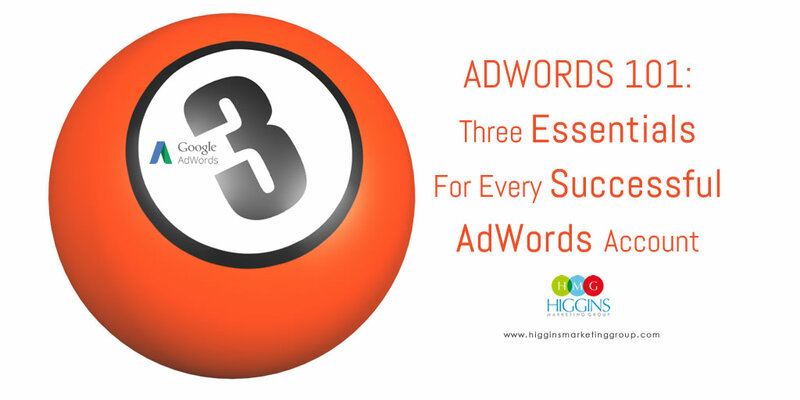 The answer starts with focusing on the right keywords. Keywords are the very foundation of SEO, and without a solid plan for targeting them, you have very little hopes of customers finding you online. Up-front research is HUGELY important when it comes to keywords. 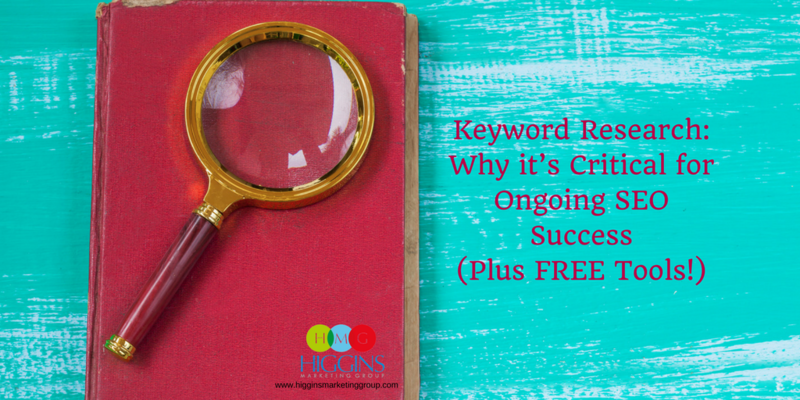 If you don’t know what keywords you should/need to be ranking for, how can you expect to optimize your website? Exactly. When you’re not showing up for the top keywords related to your business, customers will have no idea you even exist. If you’re showing up for the wrong keywords, you might get a little boost in web traffic, but those visitors will soon realize they are in the wrong place and leave without converting. The content on your site needs to feature keywords that your target audience is actually interested in and searching for. That’s how you get quality leads, not superficial web traffic. The way to find them is by conducting some good old-fashioned research. It’s also important to understand the competitiveness of your desired keywords. 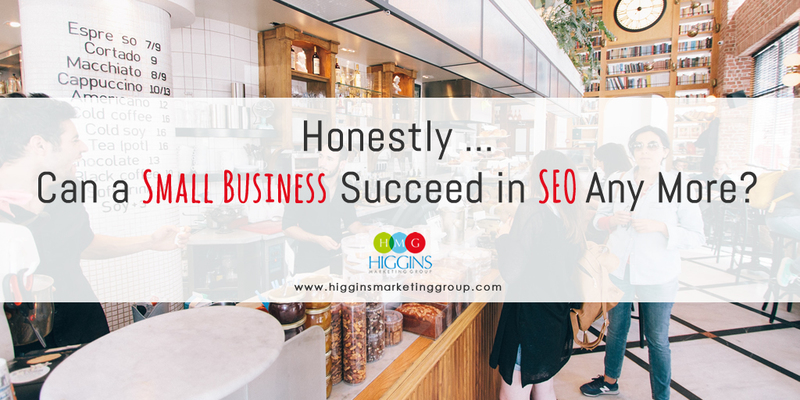 In general, gaining traction for highly competitive keywords will take more effort and will take much more time. While if you can identify some “under the radar” keywords for your niche, results will come quicker. Lucky for you, there are plenty of tools available to help you do your keyword research. Here are few free ones you can (and should) check out. This is probably our favorite of the bunch. Google is the search engine of choice for 1.17 billion people, so who better to go to for keyword research than Google? Technically the Google Keyword Planner is geared toward advertising, and you’ll need an AdWords account to use it, but it works as a general keyword research tool. You can enter your product, landing page or even a competitor’s website to conduct your search. The results will give you keyword ideas, search volume, traffic forecasts and more. It’s a good place to start if this is all still new to you. If you have multiple channels you need to do research for, this is where you want to go. You give Soovle a keyword root, and it will show you the most typed in keywords across multiple search engines based on that root. What’s nice about this tool is that if you’re not quite sure what to search, you can slow down a bit and let the auto-generator fill in the blanks for you. Don’t forget about long-tail keywords! (related to my point earlier about “under the radar” keywords) These are the three-to-four word keywords that get a little more specific. KWFinder is great for long-tail keyword research, and the dashboard is really user-friendly. It will give you all your basic info — search volume, CPC, level of difficulty — but it can also show you current Google results. Why is that important? Well, that extra level of analysis gives you info on what domains are targeting that keyword, their backlinks, and even social shares! A lot of people recommend the Moz Keyword Explorer, especially when determining level of difficulty. What’s nice about this tool is that you get a really well-rounded picture. Results will include things like the click-through rate for organic search results based on your keyword, an estimate of how critical a keyword is to your campaign, and a “potential” score. The Keyword Explorer provides a deeper insight into your keywords that can be extremely helpful for your site development or ad campaign. You can only run two free searches per day without an account, but if you log in you can get an additional five free searches with a free account. If you want more than that, you’ll have to go Pro. I really hope this helps! However, if you don’t have the time to do keyword research or maybe all this marketing stuff is causing your head to spin… that’s where we can help! We can conduct keyword research, help you choose keywords for your website and ad campaigns, provide on-page optimization and help you figure out your priorities for off-page optimization. If you’d like to learn more, we should chat!